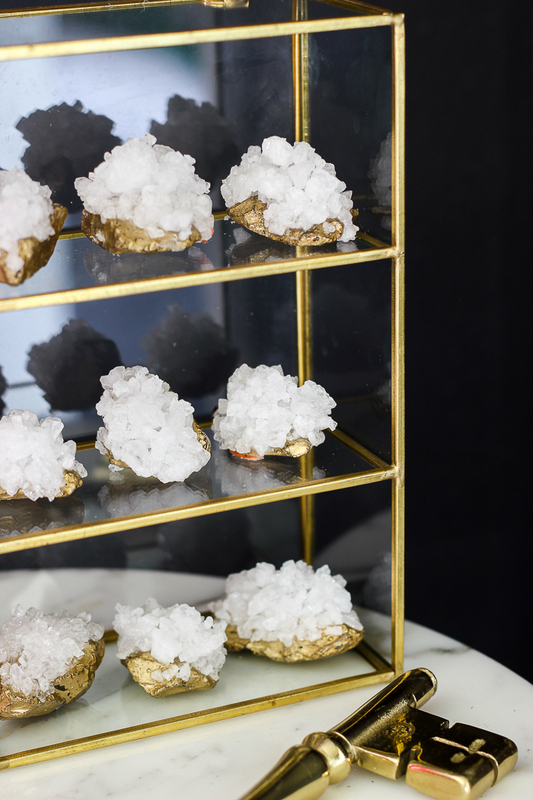 With Easter right around the corner, there have been some really fabulous ideas for cute eggs. 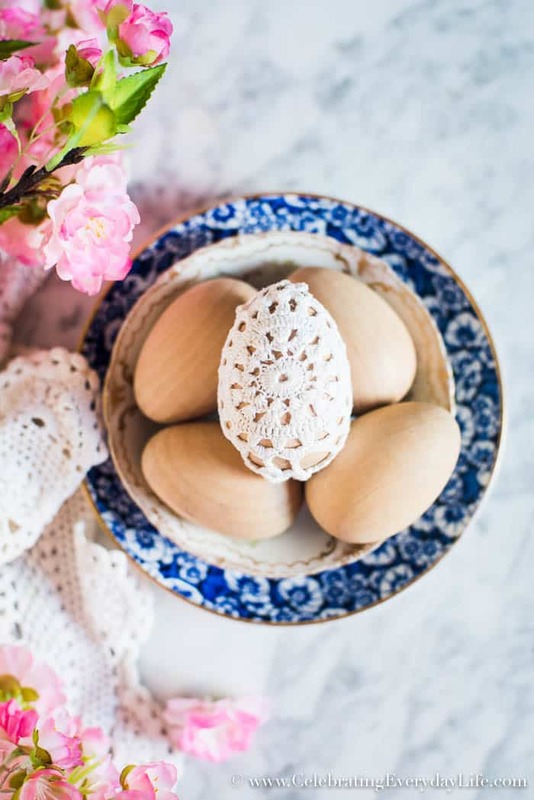 This tutorial to make these paper eggs is a must see. I adore these. 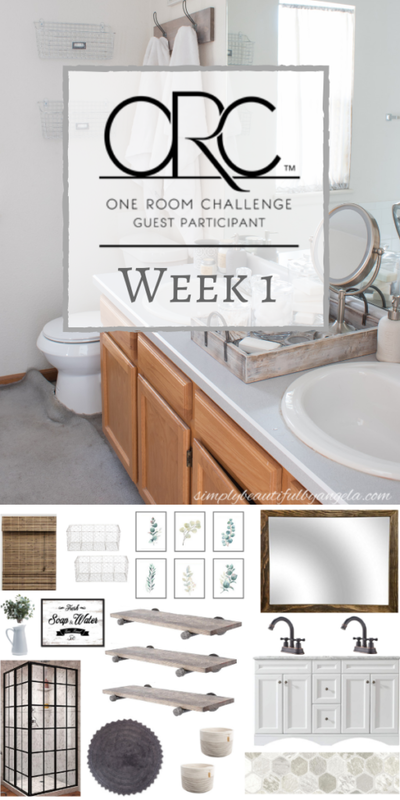 Spring's One Room Challenge is starting and that is always a favorite. Check out this mood board for a fabulous bathroom update. You can also check out all the participants and keep up with their progress by going to Calling it Home. Thanks for hosting Marty!! Happy to have something to link finally! Thanks for hosting and hope you have a nice week and a Happy Easter. thanks for hosting Marty. have a lovely Easter! Thanks for hosting, Marty -- I so enjoy your party. I noticed you're closing in on a significant number of parties. Are you planning anything special? I also noticed you are getting close the 500th Inspire Me Tuesday linky party and wondered if you have special plans. Thank you for hosting each week. Thanks for hosting and I hope that you have a Happy Easter.